The second half of the 2019/20 season is building to be a busy couple of months. The February competitions update will provide you with all the details of upcoming competitions to get involved in. 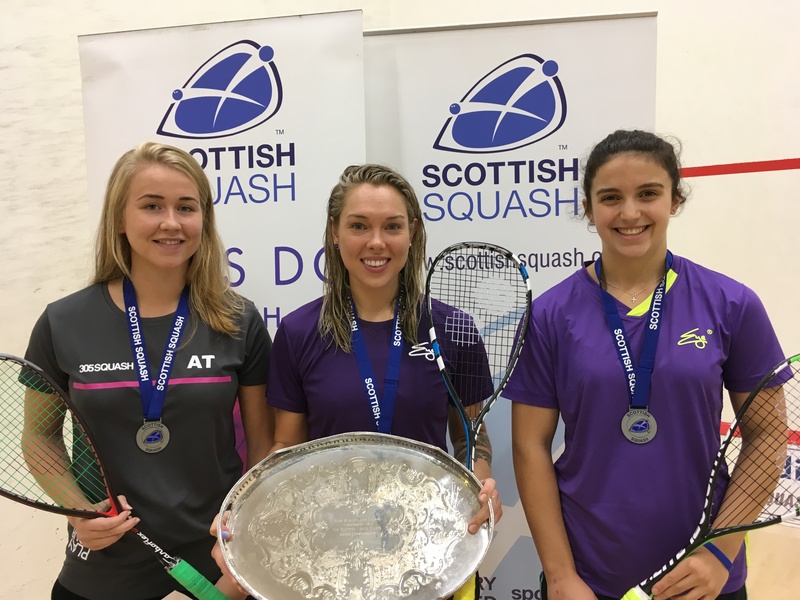 Tickets for the 2019 Springfield Scottish Squash Open are now on public sale! 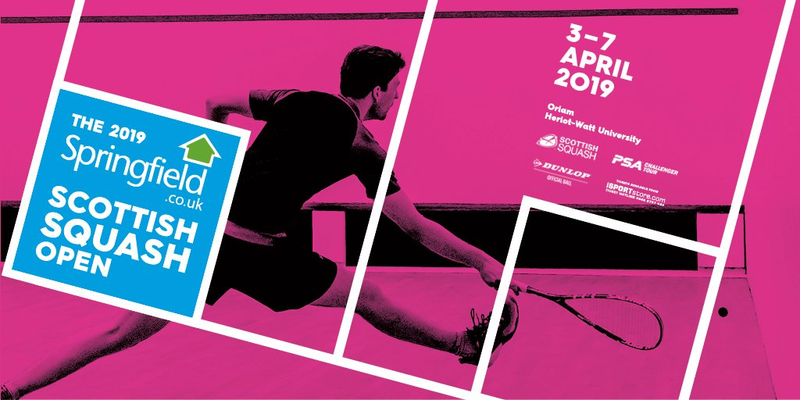 The Professional Squash Association (PSA) Challenger tour event takes place at Oriam, Heriot-Watt University from the 3rd – 7th April 2019 and will attract players from around the globe. Scottish Student Sport Squash Championships take place on Saturday 16th – Sunday 17th March at Oriam. Scottish Squash are delighted to have partnered with Scottish Student Sport to support with the event. Further details and entry information can be found here. Sterling Trucks Scottish National Championships will run from Friday 1st – Sunday 3rd March at Edinburgh Sports Club. Closing date for entries is Friday 15th February. The World Squash Federation made amendments to some rules of the singles squash game that came in to affect from 1st January 2019. Keep up-to-date with the amendments by clicking here. Read the full February competitions update here to check out all the upcoming competitions.